An Ohio judge has ruled that 17-year-olds who would turn 18 before the general election are allowed to vote in primaries, the Hill reports. The decision came after the Bernie Sanders campaign sued to change the state law, however, the judge made the ruling from a different legal case that provided the same outcome. The decision is a boon for the Sanders campaign. The decision is a boon for the Sanders campaign, as younger voters overwhelmingly favor the Vermont senator over Hillary Clinton. Ohio isn’t the only state to allow 17-year-olds to vote in the primary. 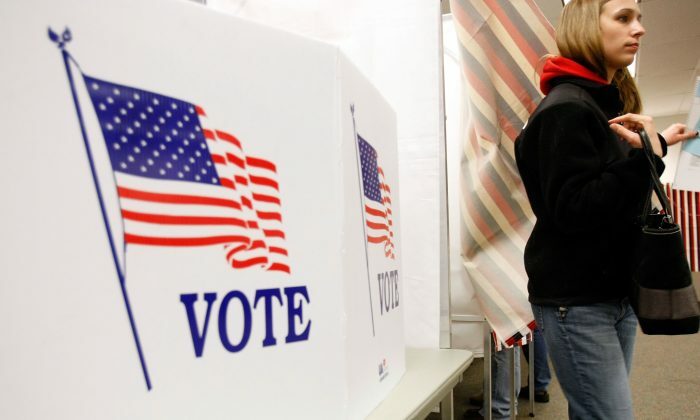 More than 20 other states also extend primary voting rights to those who turn 18 before the general election, according to the group FairVotes. It’s uncertain how this will impact the Republican primary, as no candidate has a clear edge among younger voters. One of the plaintiffs in the case said he was “ecstatic” to be able to vote.